It will be great fun to find out more about your town in the seventies. Why not contact your local newspaper? Either they could do a story on your behalf, or they might have some interesting archives. Doing research for a book is really exciting I think. I often wonder if a book set in the 1970s could be classed as ‘historical fiction’? 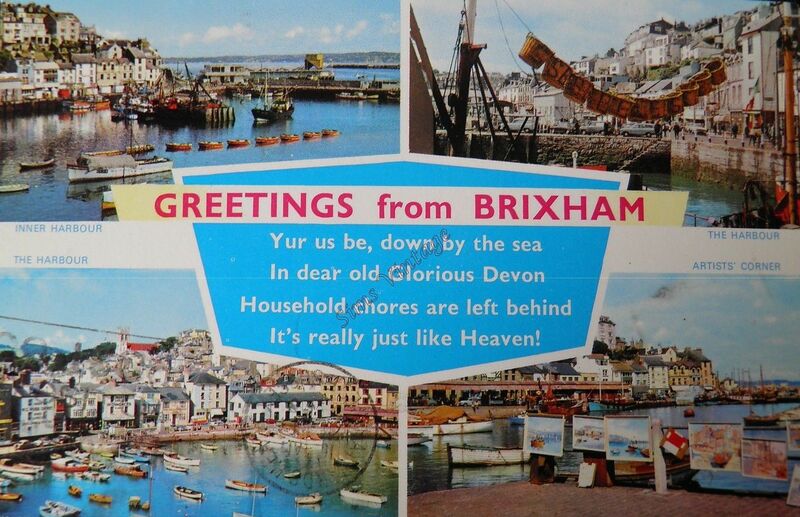 I love the rhyme on that postcard!